While the home security industry has long been dominated by traditional security provider giants, DIY products and the ability to monitor security-related smart home devices are undercutting large security provider’s business models. Editor’s Note: SSI has partnered with Parks Associates for the creation of DIY FYI, a column designed to help dealers keep track of important smart home market developments, what the competition is and whether they want to jump into something they see as a new opportunity. 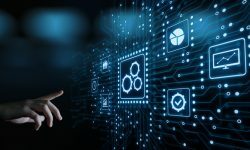 This impending threat has weighed heavy on the traditional security industry, and as a result, new business models have emerged to shift away from the “traditional security offering”. Ad-hoc monitoring, DIY solutions, technological advancements all benefit the traditional player, but will that be enough to compete against the likes of Amazon? 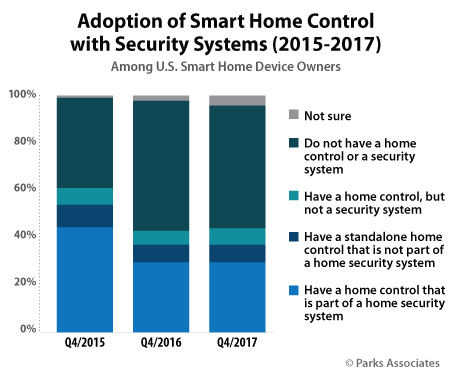 Smart home device adoption continues to grow, with home security providing a large segment of adopting consumers. At year-end 2017, 26% of U.S. broadband households had at least one smart home device, up from 17% in 2016; a whopping 63% of security system owners report having at least one smart home device in late 2017. However, the residential security system adoption rate has held constant. Home security system ownership has stayed within 25-27% for the last five years. So while the security industry is helping to push smart home device adoption forward, it still requires expansion strategies beyond inclusion of smart home devices. Amazon illustrated its potential entrance into the security space with its recent acquisition of the popular video doorbell manufacturer, Ring. Ring’s reported $1 billion valuation goes beyond its hardware. Parks Associates estimates Ring has a roughly 70% share of the video doorbell market. Amazon’s purchase includes hardware as well as Ring’s smart home expertise, development abilities, rapid innovation and product development process, and distribution channel development capabilities. Amazon also purchased access to Ring’s upcoming security system offering. In the process of developing its new DIY security offering, recently rebranded as Ring Alarm, Ring began building out its own central monitoring station. Monitoring of the low-cost DIY system will reportedly be offered at $10 per month, a radically disruptive price point for traditional monitoring services. 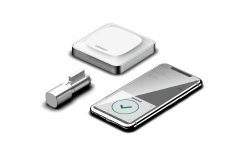 The combination of hardware assets, platform assets and monitoring have all set Amazon up well for its next move – offering its own home security solutions. The security industry is looking at ways to expand beyond the 27% of broadband households with a security system at year-end 2017. Consumers may find that a security-related smart home device or an all-in-one camera may be enough to provide a sense of peace of mind in the home. These devices are easily accessible and are increasingly being self-installed. 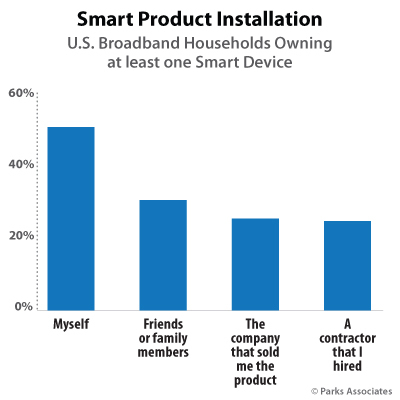 Parks Associates data finds that 73% of smart home device owners installed at least one product themselves or with help of a friend or family member. Though self-installation is prevalent among smart home device owners, Amazon’s approach is to ease installation by providing its own technicians for its packages discussed below. Amazon recently launched five “smart security” packages, which include installations from its own technicians and requires no monthly fees. Its pricing is aggressive given the recurring-revenue-fueled industry associated with home security. Its strategy is to offer a bundle of smart home devices to serve the purpose of a self-monitored security system. Disparate smart home devices originally sold on Amazon are now conveniently packaged together into bundles for the consumer. Outdoor Base ($250): A smart lighting offering meant to make it look like the home is occupied. It includes an outdoor motion-detecting LED spotlight, smart indoor lighting kit, Amazon Echo Dot, outdoor motion-detecting solar lights and wireless waterproof speaker. Outdoor Plus ($490): The outdoor base package with a video doorbell included. 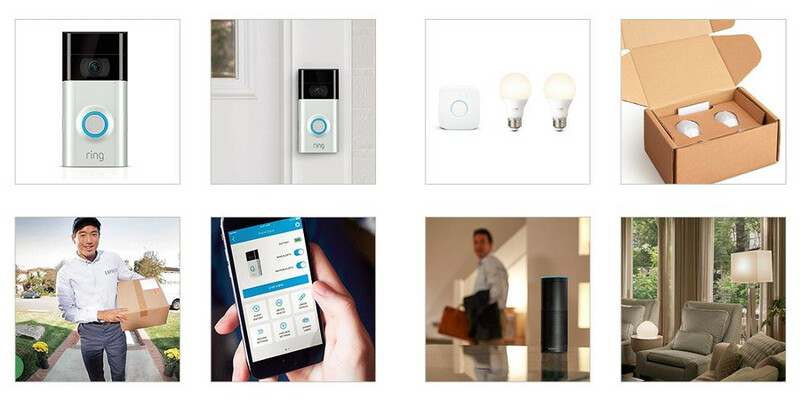 Images from Amazon’s website showcases a Ring doorbell. Indoor Base ($320): A security package purposed for protecting the home’s interior. It includes a smart siren, motion/door/window sensors, smart indoor security camera and smart home hub. Smart ($575): A whole-home security solution that includes a smart siren, motion/door/window sensors, an Amazon Echo Dot, a video doorbell and a smart home hub. 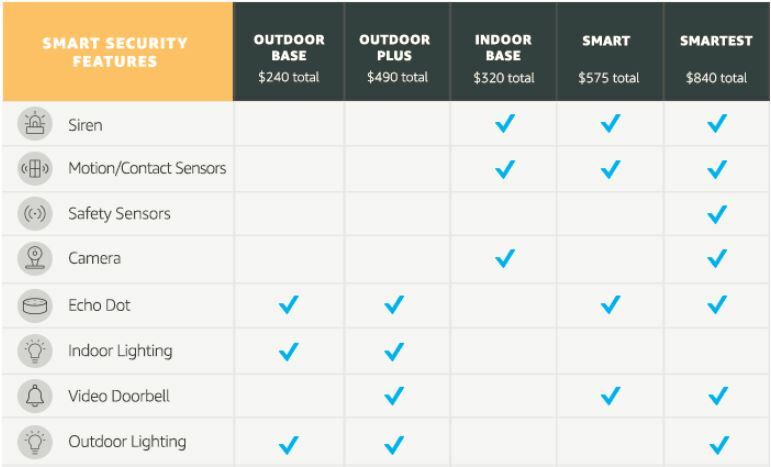 Smartest ($840): A more comprehensive home security solution that includes smart siren, motion/door/window sensors, Amazon Echo Dot, video doorbell, smart security camera, wireless waterproof speaker, smart air quality monitor, smart home hub, motion-detecting solar lights, motion-detecting LED spotlight, and smart flood and leak sensor. 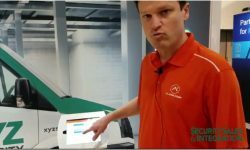 The home security industry has long been dominated by traditional security provider giants such as ADT, which offered equipment in exchange for monthly contracts to monitor said equipment for a lengthy contract term (typically 2-3 years). 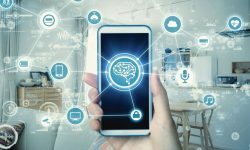 The introduction of mobile and the ability to monitor security-related smart home devices are undercutting large security provider’s business models. Consumers are buying point solutions such as a networked camera, an all-in-one camera, or a DIY security system and monitoring their devices via a smartphone at no charge, and with no contracts. 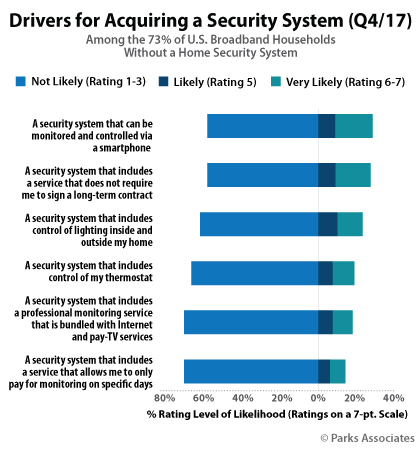 Parks Associates data illustrates this trend – among the 73% of broadband households without a security system, 19% report a high likelihood of purchasing a security system that can be monitored/controlled via a smartphone, the same figure applies to a security system that does not require long-term contracts. Expensive monitoring fees and long-term contracts are cost barriers to the average consumer. Parks Associates estimates that the average RMR for professional monitored security was ~$44 in 2017. This cost for monitoring can seem a luxury for many consumers. 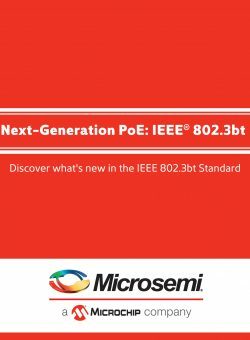 Of the 73% of U.S. broadband households without a security system, a low-cost, enticing solution is necessary to move the needle forward. The real battle for the smart home is between Apple, Google and Amazon. Amazon’s recent acquisitions and moves not only increases its footprint in the smart home space but also stifles Google’s and Apple’s grasp on the home. Amazon will leverage its might in its new hardware acquisitions, increasing penetration in the home with its services such as in-home delivery (Amazon Key), and Amazon Echo line of products. 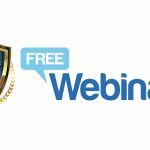 The leading channel for smart home devices is security – any company that can leverage this channel, and leverage it well, will have unprecedented access to the home. Amazon’s widely popular smart speaker and personal assistant Alexa has already opened the door for this kind of ecosystem. At the end of 2017, Parks Associates data shows that among security system purchase intenders, 18% have a smart speaker — of which 12% have any Amazon branded speaker. This clearly delineates Amazon’s go-to-market strategy in utilizing its smart speaker devices in its security packages. Google and Apple are taking different approaches to the home. While Apple does not currently have a security offering, its contender Google offers Nest Secure. Google has recently folded in Nest to better target the smart home space and bring together its ecosystem of products. It is tackling two sides of the coin for home security by offering Nest Secure as a self-installed security system with optional professional monitoring. Apple’s approach is to leverage its ecosystem-loyal customer base with HomeKit and the HomePod — its answer to smart home management. 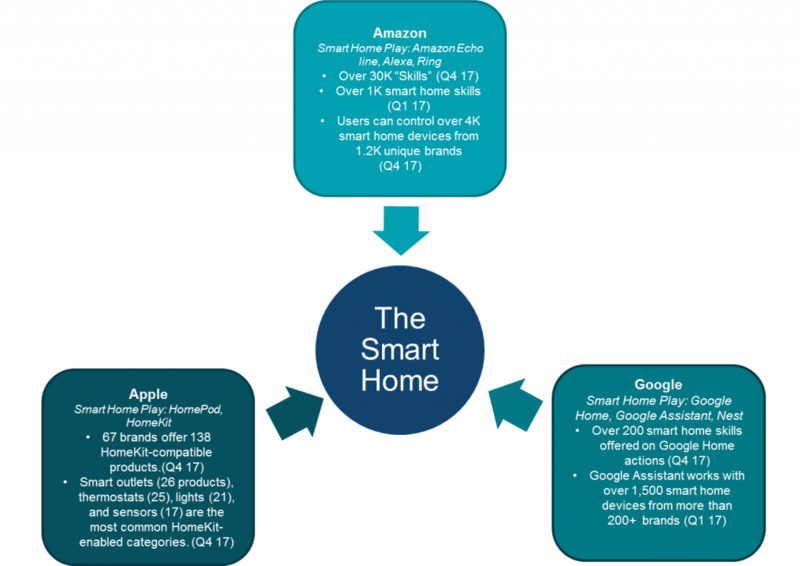 As ecosystems grow, product portfolios expand and capabilities advance between the Big 3 — Apple, Google and Amazon — the ultimate winner of the smart home will be won by the company that is able to provide a seamless, consumer-centric user experience. 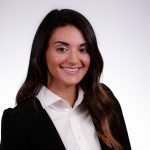 Dina Abdelrazik joined Parks Associates in 2016 as a part of the connected home team. She has participated in numerous smart home projects and has authored reports on voice assistant technologies, smart home strategies and home security. Dina frequently speaks at industry events and briefs with many industry leaders about company and product developments. She currently studies market trends and consumer behavior, focused on emerging technology products and services. Dina earned her MS in Marketing, with a concentration in Marketing Analytics, from the University of Texas at Dallas and a BA in Advertising from Southern Methodist University. Vivint is the leader in Smart Home products and services. Vivint also partnered with Best Buy, Sprint, and other retailers to sell its products and services. The Vivint Sky Panel also can integrate with Nest thermostats, Amazon echo, google home, kwikset smart doorlocks, Philip Hue lights, zwave products, and more coming. They also offer free installation and lifetime warranty with there service when you purchase through Best Buy with a 15-day money Bach guarantee after the completed installation. It’s worth a look for a complete smart home with safety and security as it also has encryption to protect from hackers.